For a small town, Ferndale is a remarkably vibrant hub of arts, culture and entertainment in Humboldt County. People travel from all over the North Coast of California to enjoy our renowned community theater, world-class concert venue, and lively local music scene. After a day spent shopping on historic Main Street or exploring our beautiful Redwoods and remote beaches, treat yourself to a fun night of fantastic live music or live theater in one of Ferndale's downtown restaurants or venues. 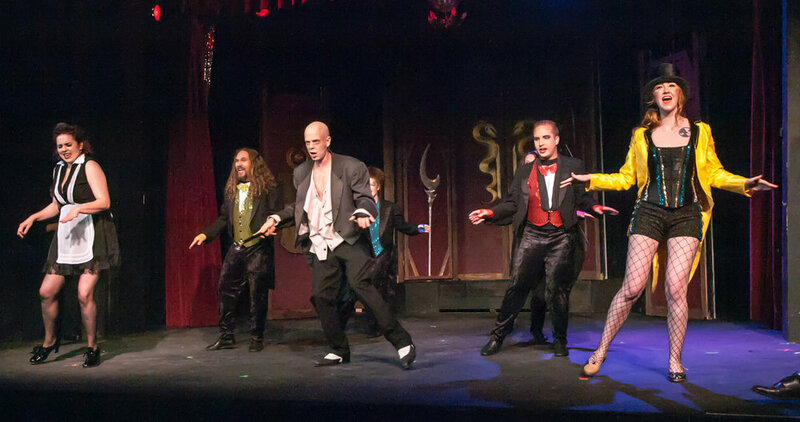 Ferndale Repertory Theatre is the oldest and largest community theater on the North Coast and enjoys a loyal following of audience members and volunteers. Housed in the historic Hart Theatre building, Ferndale Rep produces multiple main stage productions throughout the year, as well as a number of special events. 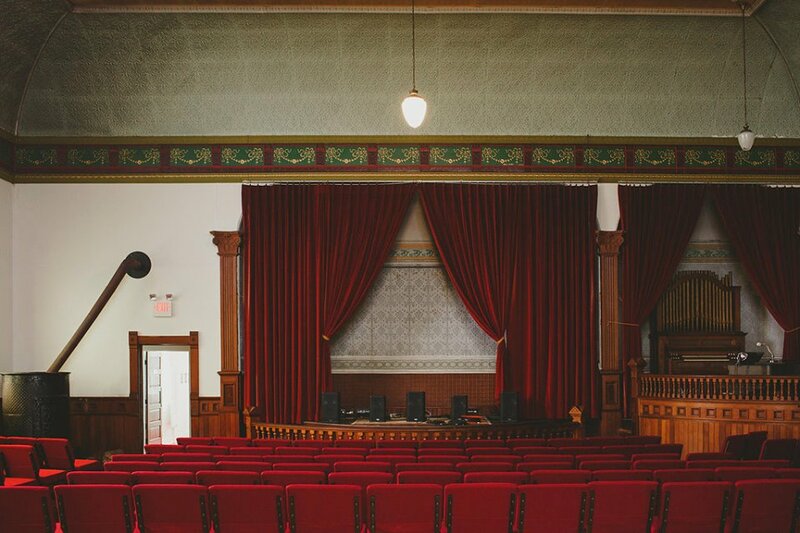 Located in Ferndale's magnificent former Methodist church, The Old Steeple is an intimate 225-seat live music venue that has hosted musical performances by well-known artists ranging from Iris DeMent to David Lindley, as well as comedy, magic and storytelling events. Enjoy live music in Ferndale restaurants nearly every night of the week, from classical guitar to country standards. (Mon. in Tavern and Wed., Fri., Sat. & Sun. in Main Dining Room, 6-8pm.